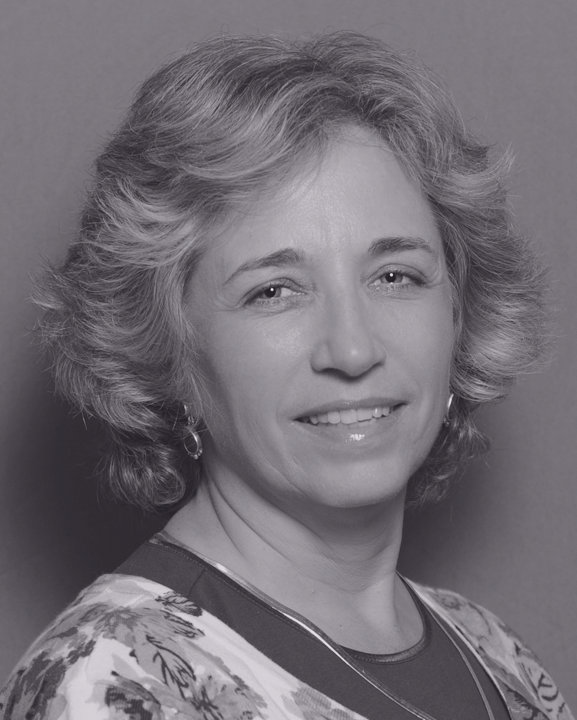 Marsha Weinstein is a civic activist with a passion for women’s history and girl leadership development. She is the cofounder and vice president of the Elizabeth Cady Stanton Trust (www.ElizabethCadyStanton.org) and founder and president of the recently established Patty Smith Hill and Mildred Jane Hill Happy Birthday Park (www.happybirthdaypark.org). She is the former executive director of the Kentucky Commission on Women where she convinced two Kentucky Governors to grant clemency and pardons to more than twenty one women who were imprisoned for killing or conspiring to kill their abusers. Weinstein has also served on the national Board of the Girl Scouts of the USA, and chaired the national Nominating Committee for the League of Women Voters of the US. She is a founding officer of Court Appointed Special Advocates (CASA), Youthbuild Louisville, Alliance for Girls and Louisville Girls Leadership (www.louisvillegirlslead.org). She is a contributing author to 33 Things Every Girl Should Know About Women’s History, and Sisters in Pain, Battered Women Fight Back. She has been quoted in Ms. Magazine, Newsweek, and the Washington Post. 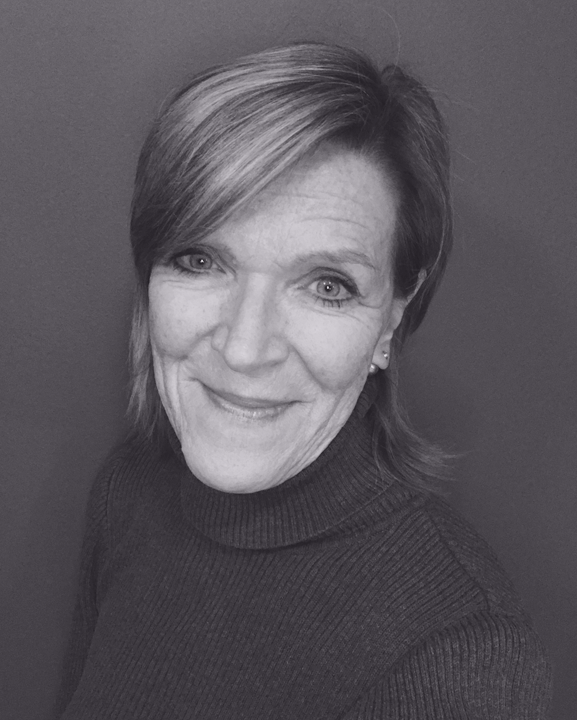 Lori Osborne is Director at the Frances Willard House Museum in Evanston, Illinois. 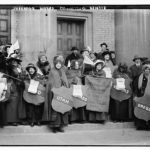 She also serves as Historian at the Evanston History Center, located in the Charles Gates Dawes House, and is the director of the Evanston Women’s History Project, a community-wide project to document and celebrate the significant contributions Evanston women have made to the community. 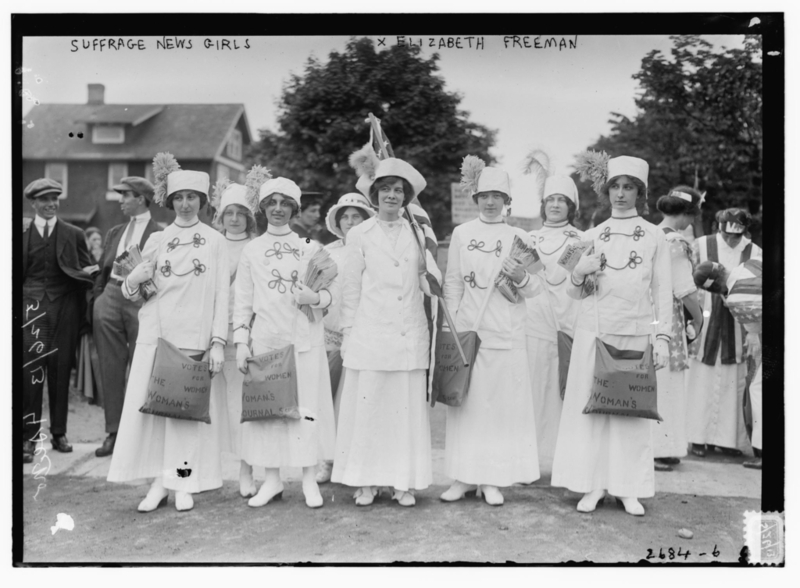 Lori also serves on the American Association for State and Local History Women’s History Affinity Group. Lori holds a Masters Degree in English Literature from the University of Chicago and a Masters Degree in Public History from Loyola University Chicago. 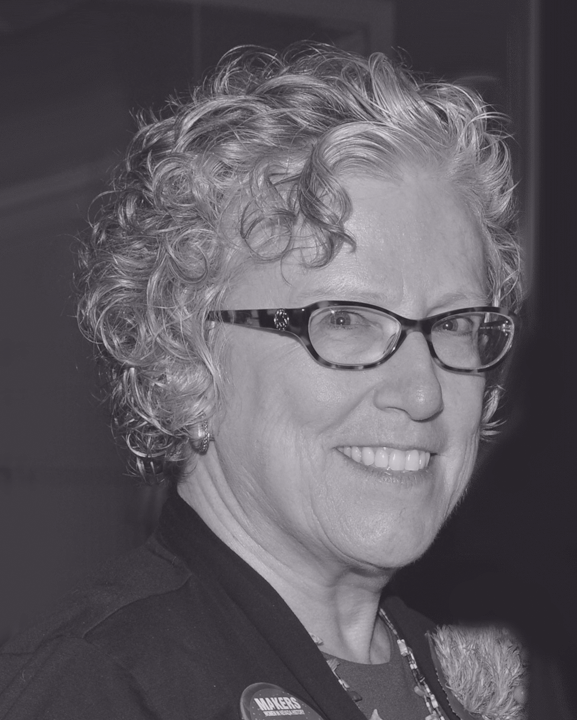 Lori joined the board of the National Collaborative for Women’s History Sites in July of 2012. 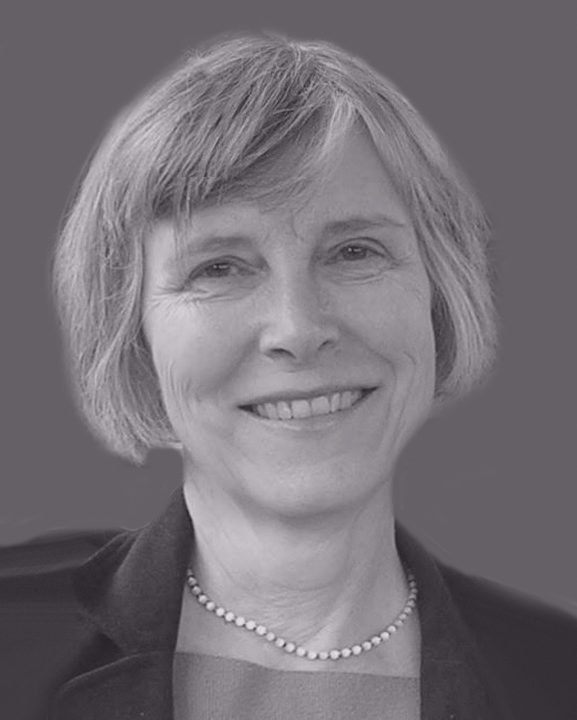 Judith Wellman is Principal Investigator, Historical New York Research Associates, and Professor Emerita, State University of New York at Oswego. She has more than 40 years of experience in research, teaching, cultural resource surveys, and grants administration. She specializes in historic sites relating to women’s history, the Underground Railroad, and African American communities, with almost forty National Register nominations and a dozen cultural resource surveys. With a Ph.D. from the University of Virginia, Judith Wellman taught history at the State University of New York at Oswego from 1972-2010. Scholarly writings include The Road to Seneca Falls (University of Illinois, 2004) and Brooklyn’s Promised Land: The Free Black Community of Weeksville, N.Y. (New York University, 2014). Dr. Wellman has worked as a consultant and principal investigator on award-winning projects with the National Park Service, National Endowment for the Humanities and many other organizations. She has extensive experience working local organizations and giving talks and workshops for teachers and public audiences. 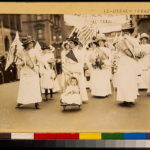 She is currently working on sites relating to women’s suffrage in New York State, as well as research on the Underground Railroad in Niagara Falls. 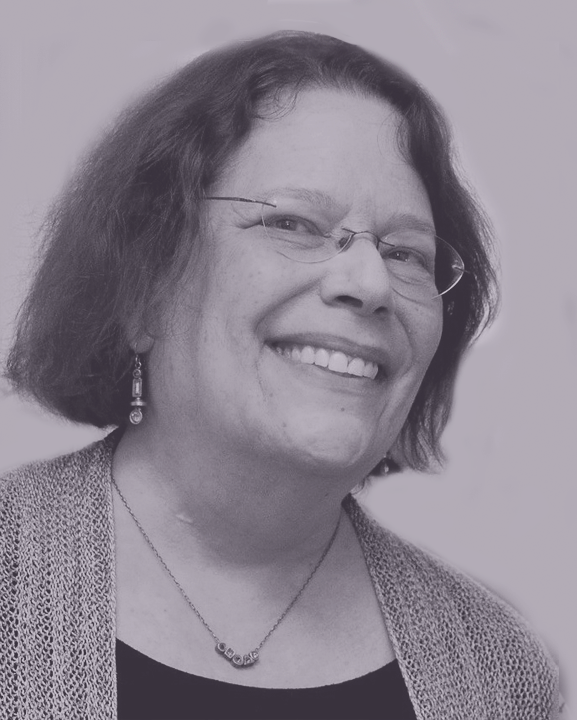 Lucienne Beard has been active with the Alice Paul Institute since 1994, first as a volunteer and board director and later as a member of the non-profit’s first professional staff. 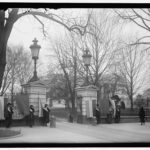 As API’s first program director, she established the interpretive story for public visitation at Paulsdale, Alice Paul’s home and a National Historic Landmark in Mt. 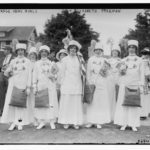 Laurel, New Jersey, and created the Alice Paul Leadership Programs for girls which use the example of successful women leaders from the past and present to teach and inspire today’s young women to pursue leadership into the future. As Executive Director since 2012, Beard oversees API’s operations and strategic direction, including the maintenance of Paulsdale, adult and school programs, raising awareness of Alice Paul’s life and work, and advocacy for the Equal Rights Amendment. 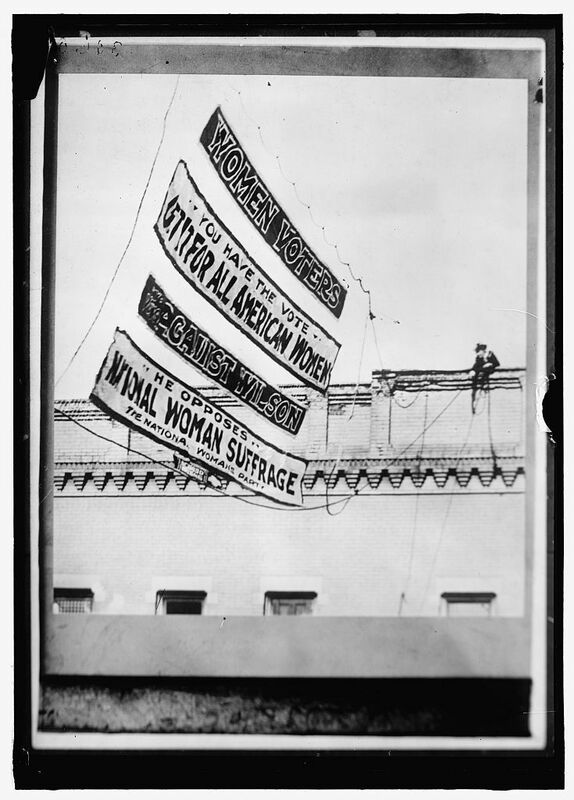 Beard has lectured on Alice Paul and her place in women’s history across the country. Beard earned a B.S. in International Affairs from The George Washington University and an M.A. in American History from Rutgers University. She serves as secretary on the board of directors of The New Century Trust, a women’s historic site in Philadelphia, as a national delegate for Vision 2020, and on the steering committee of the Women’s Vote Centennial Initiative. Beard joined the National Collaborative for Women’s History Sites in March 2016. 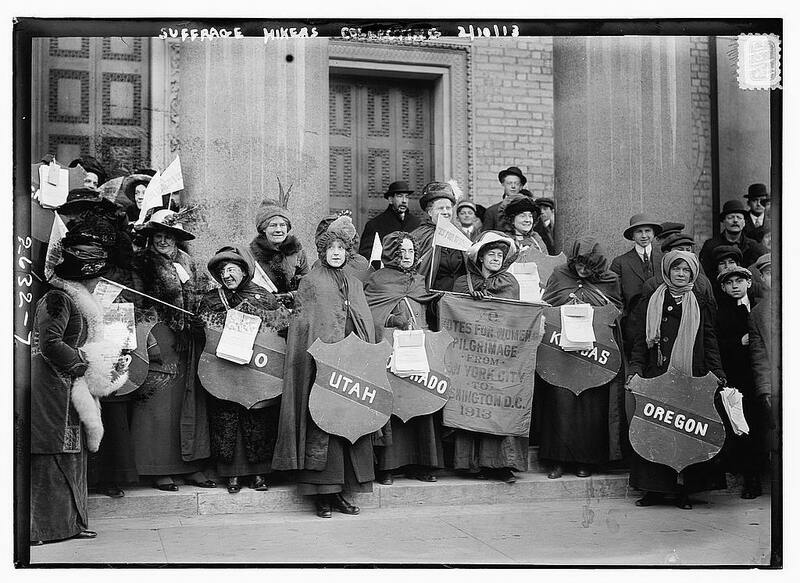 Joanne L. Goodwin is a Professor of History and Director Emerita of the Women’s Research Institute of Nevada at UNLV. Her first book and several articles focused on the intersection of gender and welfare policy. 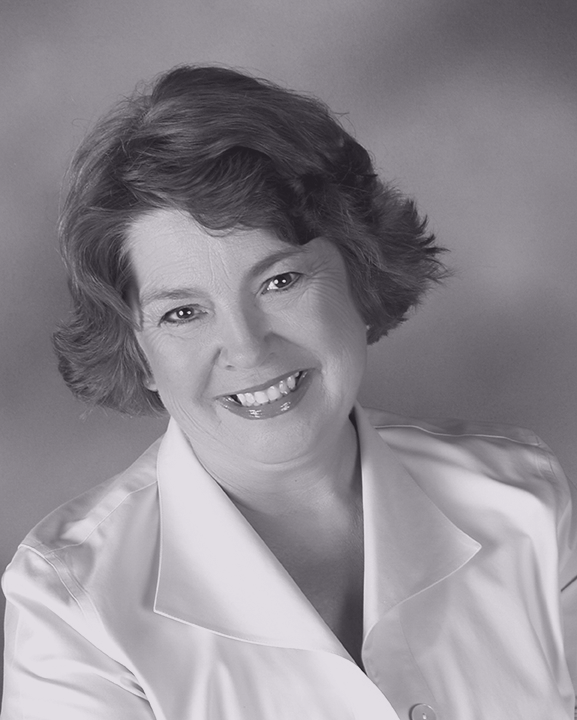 Since arriving in Las Vegas in 1991, she has developed numerous resources on the history of women in the region, including the Nevada Women’s Archive (Lied Library at UNLV), the Las Vegas Women Oral History Project, and the historical research conducted while director of the Women’s Research Institute of Nevada (website https://womennvhistory.com). Her most recent scholarship is the book, Changing the Game: Women at Work in Las Vegas 1940-1990, which draws on the oral history project. 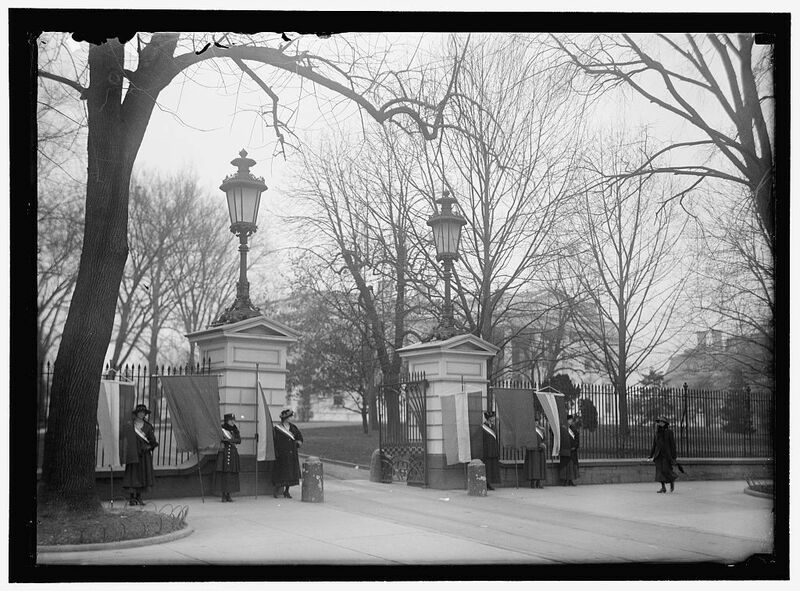 Public history provides a new audience for her research as illustrated by a 2014 project. She co-produced “MAKERS: Women in Nevada History,” a collaboration with Vegas PBS, which aired Oct 2014. The original interviews have been edited and provide additional content to the website above. Nancy Berlage is Associate Professor of History and Associate Director of the Public History Program at Texas State University. She earned a BA from The University of Chicago and a PhD from The Johns Hopkins University. Through her recent work, she seeks to increase understanding of how public memory is shaped in ways that neglect important historical subjects such as women and other groups. 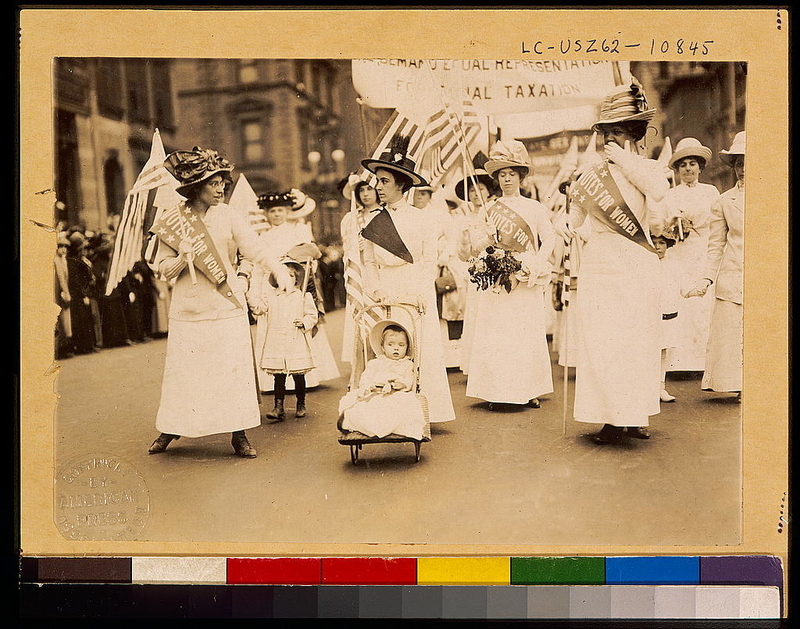 Her article on politics, suffrage, and farm women’s historical pageantry published in New York History explores this issue, as does her forthcoming book Memory, Modernity, and the Uses of the Past in Rural America. Berlage’s teaching centers around public history in relationship to the politics of memory and commemoration, critical family history, historical controversy, and gender. 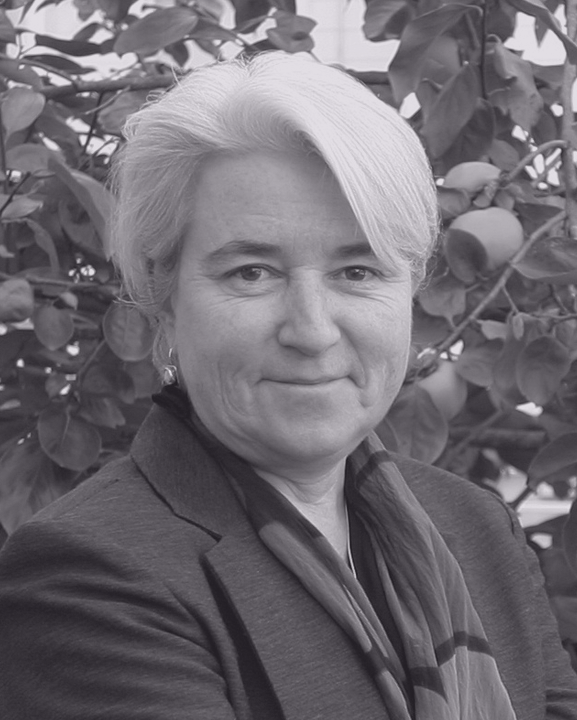 Previously, Berlage was Chief Editor and Senior Historian for the Historical Office of the Secretary of Defense; notably, she participated in historical commemoration commissions, co-authored Pentagon 9/11, conducted oral histories, and coordinated historical research for the Comprehensive Review Working Group on “Don’t Ask Don’t Tell.” She has consulted for the National Endowment for the Humanities and the National Institutes of Health. She authored the prize-winning monograph Farmers Helping Farmers and published as assistant editor The Papers of Dwight David Eisenhower, vols. 18-21, among other works. She currently sits on the Agricultural History editorial board and has served on committees for the National Council on Public History, Oral History Association and Organization of American Historians. Nancy Baird Brown grew up in Johnstown, New York, where Elizabeth Cady Stanton was born, married and inspired. She is an original incorporator and founder of The Elizabeth Cady Stanton Hometown Association, and serves as its current co-chair. She is the author of the “Walk in her Footsteps” cell phone tour, highlighting sites of importance in Elizabeth Cady Stanton’s life in Johnstown. In addition to serving on the board of The National Collaborative for Women’s History Sites, Nancy is the Chair of The National Votes for Women Trail. After a 20-year career as an advertising copywriter, Nancy became a fifth-grade teacher. Her passion for women’s history is a product of her undergraduate education at Simmons College – an all women’s college in Boston – and being the mother of three daughters. 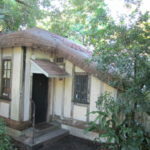 Historic preservationist and historian Sehila Mota Casper is a field officer at the National Trust for Historic Preservation’s Houston field office, where she works to protect America’s one-of-a-kind historic treasures. Sehila advocates for historic preservation nationwide and works to raise awareness for the inclusion of underrepresented communities, with a passion for Latin@ heritage. She serves on the Executive Committee of Latin@s in Heritage Conservation and is a Diversity and Inclusion Liaison for the National Trust. Sehila is a graduate of Texas Woman’s University Department of Visual Arts and holds a Master of Fine Arts in Historic Preservation from Savannah College of Art and Design. 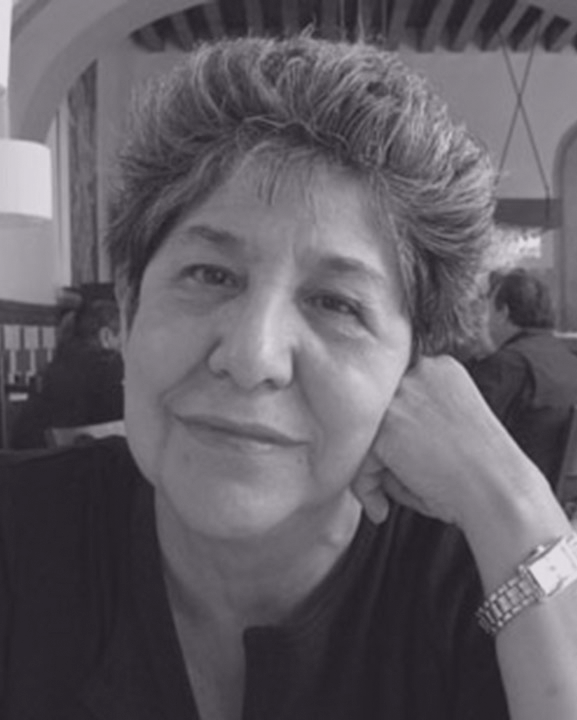 Chicana feminist historian Antonia I. Castañeda was born in Crystal City, Tejas, and raised in Washington State. She received her BA at Western Washington State College, her MA at the University of Washington, and her Ph.D. in U.S. History at Stanford University. Professor Castañeda has taught Chicano Studies and Women’s Studies at the University of California in Santa Barbara and in the Departments of History at the University of Texas at Austin and at St. Mary’s University, San Antonio. 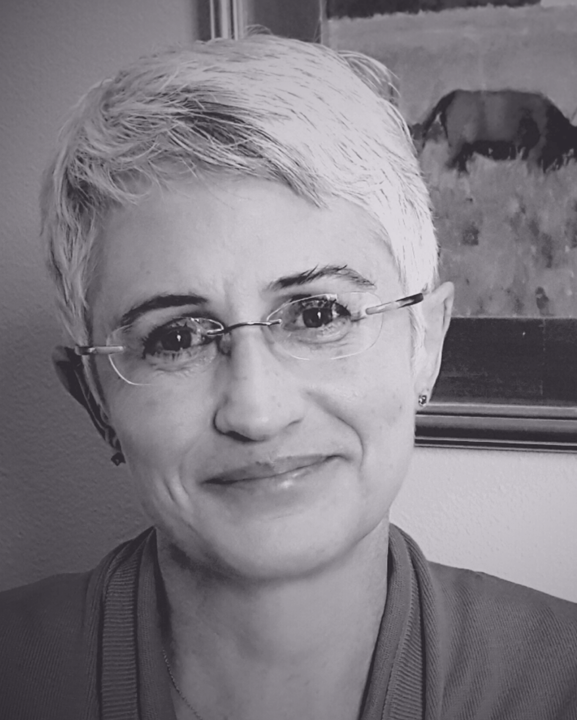 The author of numerous scholarly articles including the prize- winning “Women of Color and the Re-Writing of Western History: The Discourse, Politics, and Decolonization of History.” Castañeda co-founded and coedited the Chicana Matters Book Series, University of Texas Press, with Deena J. González (2000-2014). This unprecedented book series published 18 scholarly monographs, and 2 novels by Chicana scholars and writers. A collection of Castañedás scholarly essays, Three Decades of Engendering History: Selected Works of Antonia I. Castañeda, edited by Linda Heidenreich, was recently published by the University of North Texas Press (2014). 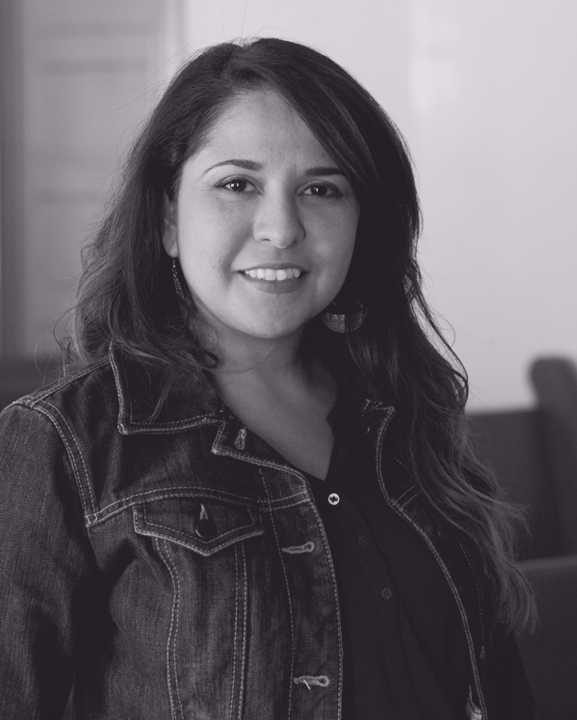 Castañeda is a member of the Scholars Advisory Board of the Recovering the U.S. Hispanic Literary Heritage Project and of the Recovering the Hispanic Texas History Project. She is a founding member of the Mujeres Activas en Letras y Cambio Social (MALCS, 1982); in 2007 the National Association of Chicana and Chicano Studies (NACCS) awarded Castañeda its highest honor, naming her NACCS Scholar of the Year. Barbara Lau is director of the Pauli Murray Project at the Duke Human Rights Center/Franklin Humanities Institute where she connects her commitment to justice with her belief in the power of community practice. She is also the Executive Director of the Pauli Murray Center for History and Social Justice. The Pauli Murray Family Home was named a National Historic Landmark in December 2016 and will be open to visitors in 2020. Lau’s 20 years experience as a folklorist, curator, professor, oral historian, media producer and author includes curating exhibitions, performances and public art projects. She has produced To Buy the Sun, an original play about Pauli Murray; co-directed the Face Up: Telling Stories of Community Life community mural project; and curated Pauli Murray: Imp, Crusader, Dude, Priest. She teaches undergraduate courses about Durham and LGBTQ history and culture. She earned a BA in Sociology/Urban Studies from Washington University in St. Louis and an MA in folklore at the University of North Carolina. 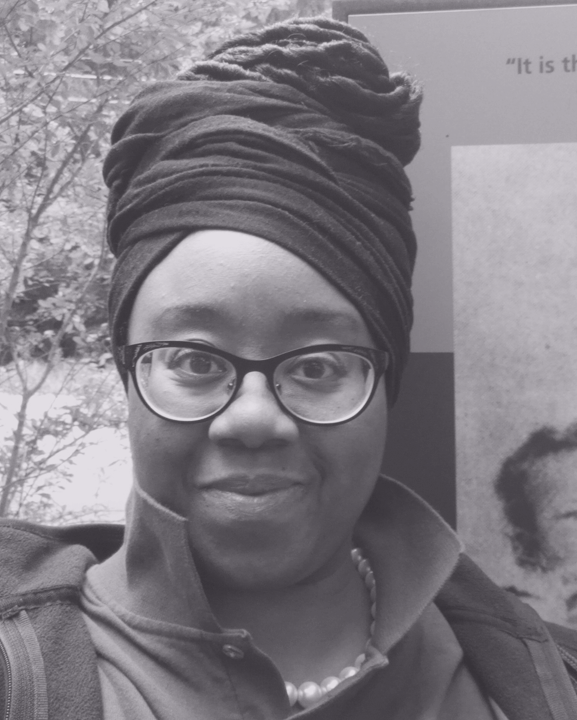 Camesha Scruggs is a doctoral candidate in history at the University of Massachusetts Amherst in addition to pursuing a public history certificate in the program. As a native Texan, she recalls oral histories from community elders and wanted to tell their stories as she got older. Her public history work reflects that ambition, through projects with the Abraham Lincoln Home National Historic Site, Humanities Action Lab, W E B Du Bois Boyhood Homesite and The Center for Design and Engagement. In her work and scholarship, she desires to present unknown stories to larger audiences while making public history palatable to all that partake. Lynn Weiner is Professor of History Emerita at Roosevelt University of Chicago, where she was also dean of the College of Arts and Sciences for twelve years. Her undergraduate degree in history is from the University of Michigan and she holds a Ph.D. in American Studies from Boston University. She also serves on the board of the Center for New Deal Studies. 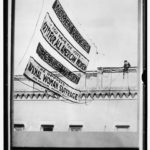 Her publications include two books-one on working women’s history in the U.S and the other a photo history of Roosevelt University. 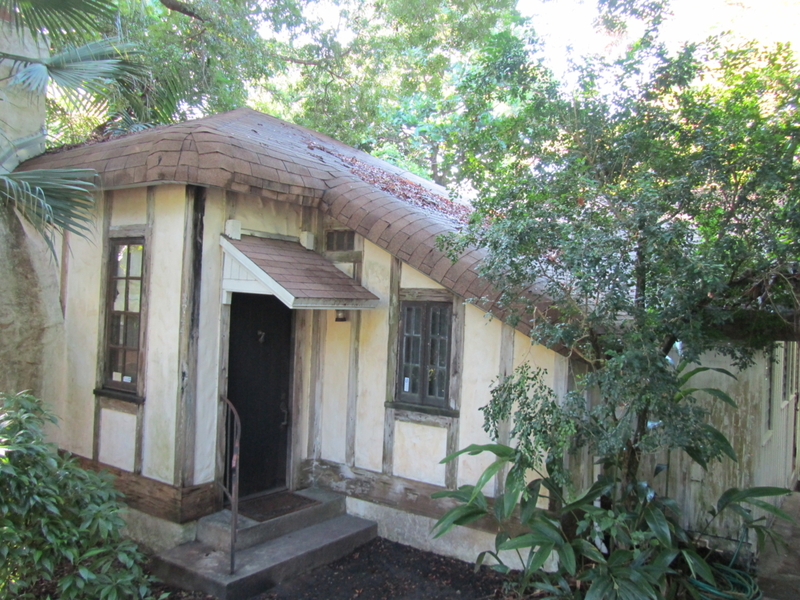 She has also published a variety of journal and book articles looking at the histories of baby books, the depiction of families at Disney World, women hoboes, the iconography of FDR, women’s labor history historic sites and the La Leche League. Robyn Young is an independent scholar and women’s historian dedicated to sharing women’s history with the general public through Hera’s House, A Traveling Women’s History Show. Through her efforts since 2001, Young has received approval from the Pennsylvania Historical and Museum Commission for 21 roadside historical markers throughout Pennsylvania. Nineteen are for women’s history sites; the other two are for the site of the Lynching of Zachariah Walker and for the Williamson Free School of Mechanical Trades. 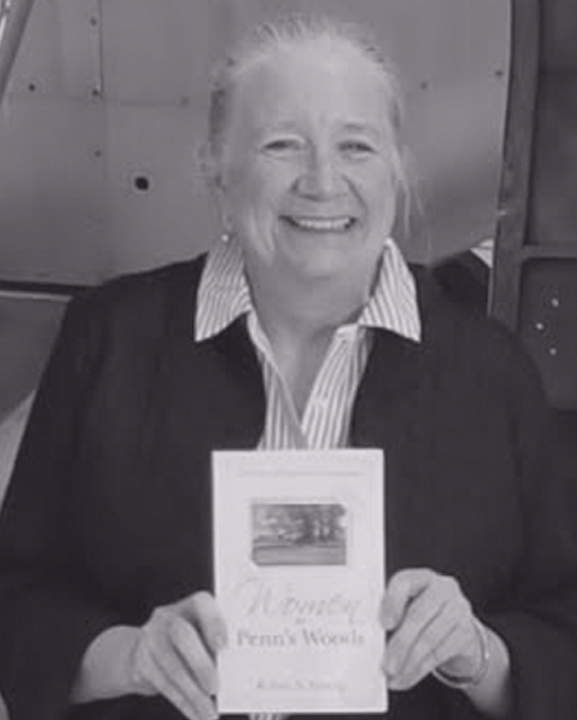 Young is known locally as “the Marker Lady.” She is the author of “Women in Penn’s Woods: A History of Women in Pennsylvania.” She has written history articles for the Chester County Day newspaper since 2008. Young is Secretary of the Media Historical Society and is a member of various historical societies in Chester and Delaware counties. She received a paralegal certificate from Pennsylvania State University and has worked for attorneys for over 30 years. She currently works part-time for a Delaware County law firm.